You live in Boston and have a budget of $1 million to $1.2 million for your new home. There are many different Neighborhoods of Boston that are available to your healthy budget, however each area has a very different level of buying power. Here is what your budget bought in the last 6 months. The Back Bay – 10 condos and/or Brownstones sold with an average square footage of 1,083 square feet. 8 units had 2 bedrooms with the other 2 units being 1 bedroom. 2 units came with deeded parking spaces. Average Sales Price: $1,119,000 - Average Listing Price: $1,119,800 – 99.93% List to Sale Price Ratio. The Waterfront – 12 condos sold with an average square footage of 1,183 square feet. Bedrooms were split with 6 units having 2 bedrooms and another 6 units having 1 bedroom. 3 units came with deeded parking spaces. Average Sales Price: $1,093,833 – Average Listing Price: $1,134,908 – 96.38% List to Sale Price Ratio. The South End – 20 condos sold with an average square footage of 1,148 square feet. 2 units were 1 bedroom condos with 17 units being 2 bedroom units and 1 unit being a 3 bedroom unit. 5 units came with deeded parking spaces. Average Sales Price: $1,093,152 – Average Listing Price: $1,086,745 – 100.59% List to Sale Price Ratio. A buyer in South Boston in the $1 million dollar plus price range has 42 condos available to purchase. This is compared to 27 today last year (4.22.2017). This is a 155% increase year over year and makes for a great market to be a buyer in. If South Boston New Construction interests you then you would be excited to know that 29 out of the 42 condo units were build in 2017 or newer. We gauge the overall health of a market by the months of inventory available on the market. 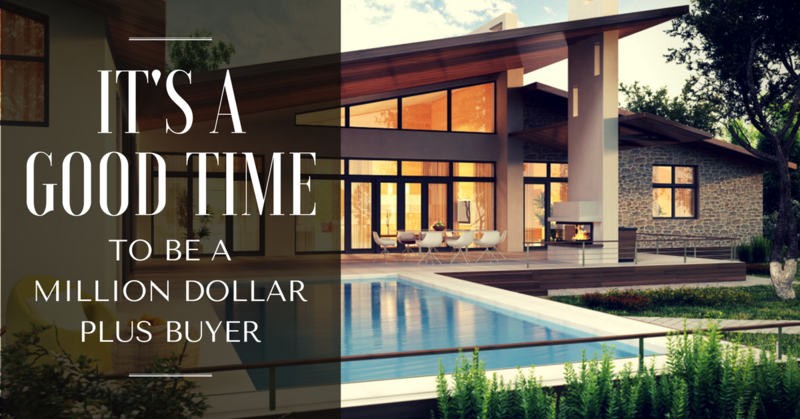 0 to 5 months is considered a seller’s market. 5 to 7 months is a balanced market and 7+ months is considered a buyer’s market. The $1m+ in South Boston has 5.25 months of inventory on the market. This is a 266% increase over the $0 to $999,999 price range where we have 1.97 months of inventory on the market. If you are looking to buy a high-end condo in South Boston, then this is a great opportunity to do so. Give Jeffrey Chubb and his team a call at 617-480-2600 or take a look at all high end South Boston condos here.